BRYANT CLARK IS A TRIAL ATTORNEY with over a decade of experience in different types of civil litigation. He has litigated cases in both federal and state court and has a very successful track record in obtaining favorable outcomes for his clients. 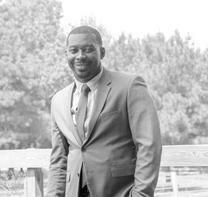 A native of Holmes County, Mississippi, Bryant is a graduate of Mississippi Valley State University and received his law degree from Mississippi College School of Law in Jackson, Mississippi. Before entering the practice of law, Bryant was a Forensic Scientist at the Mississippi Crime Laboratory. While at the State Crime Lab he achieved the status of an Expert in the field of Forensic Drug Chemistry. 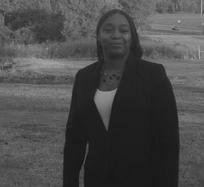 Erica S. Haymer IS A TRIAL ATTORNEY with experience in different types of civil litigation. She has litigated many cases and has a very successful track record in obtaining favorable outcomes for his clients.